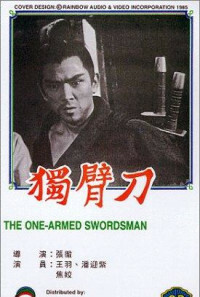 An evil gang attacks the Chi school of Golden Sword Kung Fu. One student sacrifices his life to save his teacher and his school, his dying wish is that his son be taken in as a student. 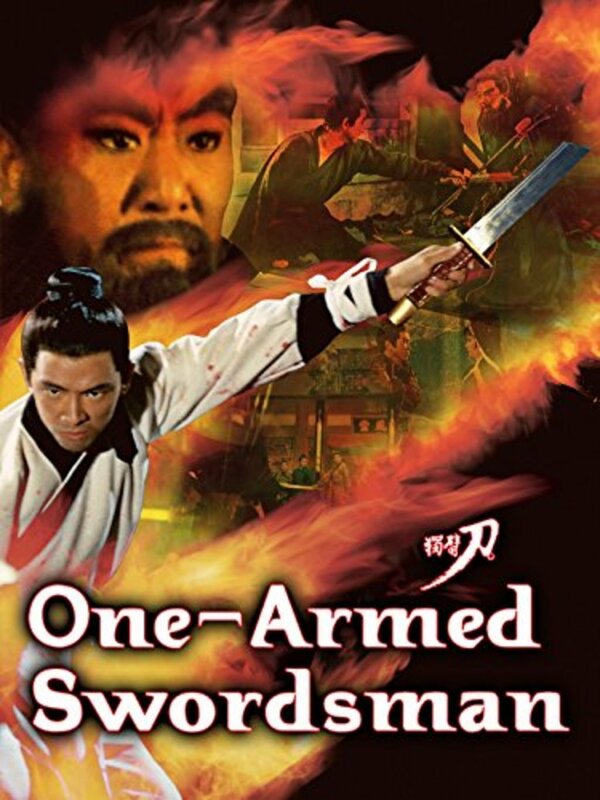 Young Fang Kang grows up in the school and treasures his father's broken sword and the memory of his father's sacrifice. The other students (including the teacher's daughter) resent him and try to drive him away. 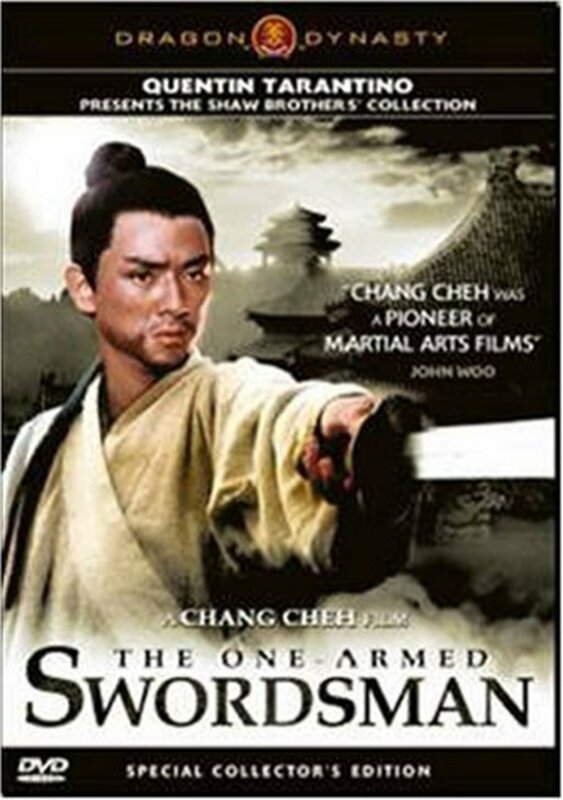 The teacher's daughter challenges him to a fight and when he refuses she becomes enraged and recklessly chops off his arm! He retreats, broken and bloody, and is found by a young poor girl living alone who nurses him back to health. Meanwhile, the evil gang who originally attacked the Golden Sword school develops a weapon that renders the Golden Sword useless and starts killing off all of the schools students. Fang Kang eventually recovers with the girl's help but must now face a life with only one arm. Will he be able to recover and live to defend the school as his father did? Regions are unavailable for this movie. 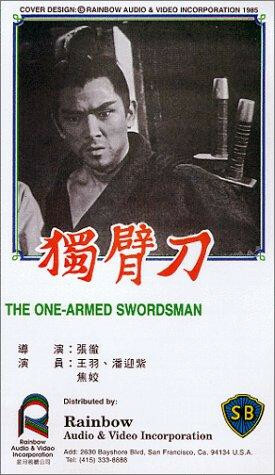 Click the "Watch on Netflix" button to find out if One-Armed Swordsman is playing in your country.